“Wanna Read?” and NMC Royal united in honor of the one-year anniversary of a “Wanna Read?” room in the NMC Royal Hospital in Khalifa City A. Children visiting the pediatric unit in the hospital to find comfort in books with a stimulating and relaxing space in which to read. 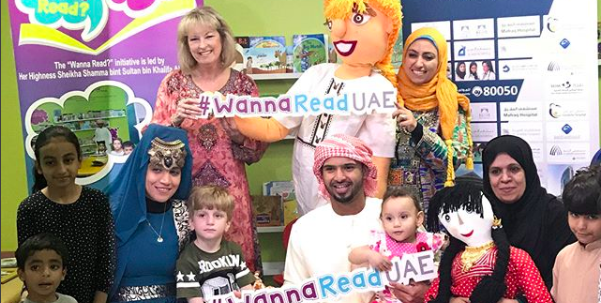 We thank Aseel Islamic Finance for their generous support of “Wanna Read?” and their commitment to encouraging youth literacy.